Free on Dec 7, 2017 and always free for Kindle Unlimited subscribers. Your world is a lie. What now? 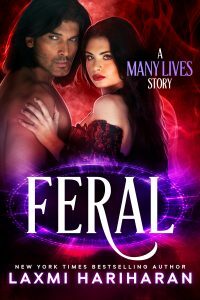 Pick up this exciting, psychic heat packed start to the Many Lives Paranormal Romance Series because you love an alpha shifter who’ll do anything to win his mate… even let her go.